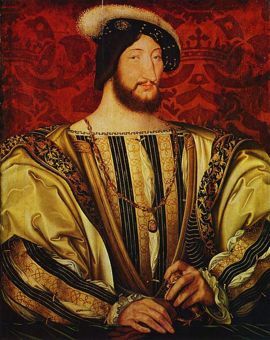 Jean Clouet (1480 - 1541) was a French painter, although historical evidence suggests he was not of French birth. No original work has yet been proven to be his, although prints of his work do exist. This page was last modified on 18 November 2011, at 00:31.